Ubisoft has revealed the details of its new Season 3 for Rainbow Six Siege named as ‘Operation Grim Sky’ which is set for release in the coming months. According to the details provided by Ubisoft on its blog, the Season 3 will add the first reworked map from Ubisoft named as ‘Herefore Base’ to the game. The map is said to be in works since the beta and the final version includes some new architecture and layout. Apart from the map, 2 new operators will also be included with one being a British Defender, who is said to be a strong and tough police officer “who will not tolerate any nonsense” and the other one being American Attacker, who has served in the Afghan operations before and has a sharp mind “when it comes to tactical operations”. 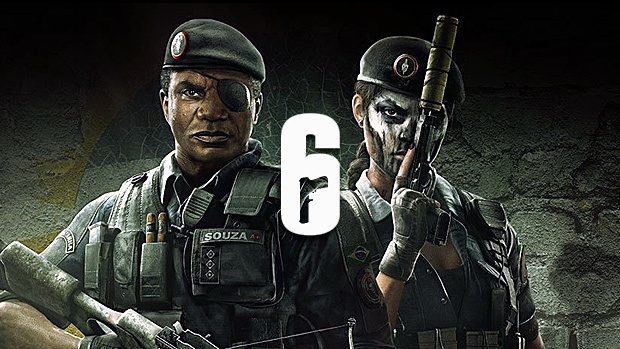 While the studio has revealed some initial details at the moment and will reveal more information regarding the new Operation Grim Sky at Six Major Paris event which will take place between 17 to 19 August. While some reports suggest that the new season will bring some changes and improvements with respect to weapon sights and dynamic modifications. The developers have been updating the game time to time to make sure that the users enjoy better gaming experience. Rainbow Six Siege is available on PC, PS4 and Xbox One. The developers have been working on new anti-cheat system and auto chat banning system, which will remove the players from violating competitive game environment. 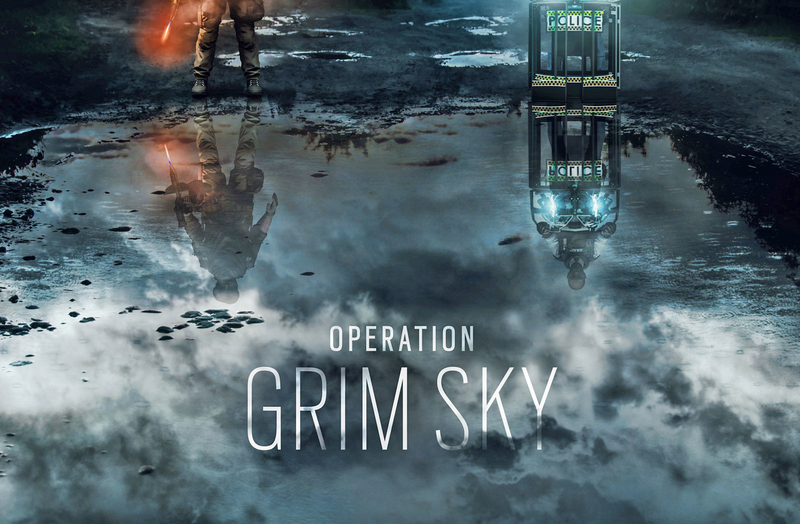 More details on the Operation Grim Sky will be revealed in the coming weeks. Stay tuned for more updates!